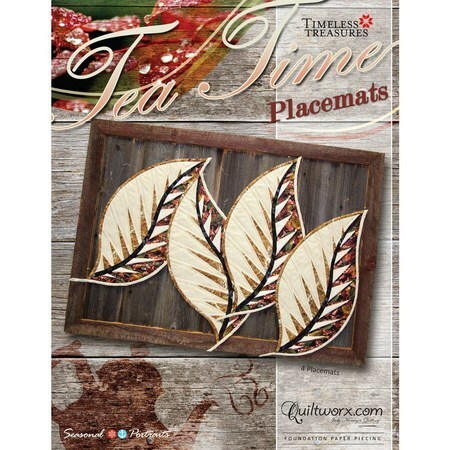 Designed by Judy Niemeyer, this pattern includes instruction on making four placemats with four curvy leaves on each, measuring 11" x 22". Using a new method called Curved Paper Piecing, beautifully detailed leaves can be made easily. These leaves can also be used independently as table toppers, wall hangings or even in a collage.